Cappella Living Solutions is an industry leader in the consulting on new communities and in redefining outdated spaces in existing buildings. 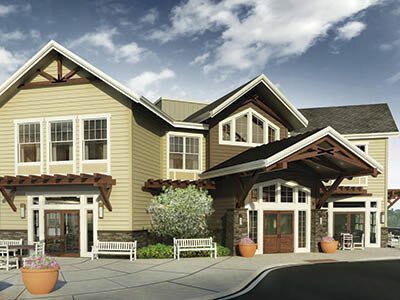 We are passionate about the design and development of senior living projects. 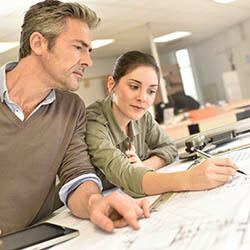 Working with architects, developers, investors, and owners, we provide the framework and direction for every phase of the senior living development process. 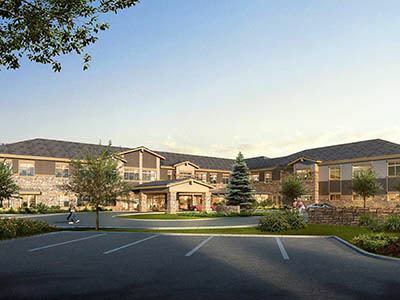 CLS has partnered with Confluent Development Group in the design and program development for a community with 40 spacious, private assisted living apartments and 26 memory support apartments in Grand Junction, Colorado. Cappella of Grand Junction is being designed by Rosemann & Associates, P.C. and will be built by Bradbury Stamm Construction. The life enriching design will include a state-of-the-art fitness center, salon and educational series room. The community will partner with local schools, colleges and service groups to foster a lively, active, vibrant environment of engagement and friendship as Together Life Sings. CLS is poised to provide management of the community after its opening in August 2017. Read more about our partnership with Cappella of Grand Junction and watch an interview with CLS President Camille Burke. 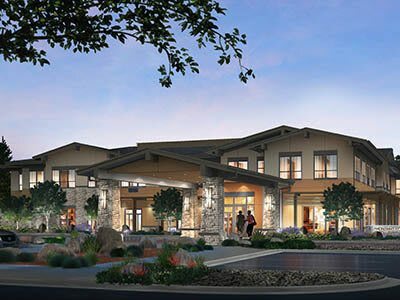 The Retreat at Sunny Vista in central Colorado Springs is expanding upon its current skilled nursing community, The Living Center, to add an additional 38 assisted living and 28 memory support apartments. The $18.1 million, 55,000-square-foot project will feature the latest technologies to support wellness, safety and security, while protecting each individual’s dignity and independence. The contemporary design will include a warm, welcoming living room with fireplace and connected deck, central outdoor patio and garden with walking path. The project will be designed by Lantz-Boggio Architects and built by Pinkard Construction. CLS has assisted in financial analysis, development consulting and design and will provide management and operation services upon opening in September 2017. With a ground breaking scheduled for August of 2016, Melody Living will soon be home to an upscale assisted living/memory support community. CLS is involved in the design process that will ultimately culminate in a campus that offers a connection to nature with stunning views and multiple outdoor experiences. CLS is responsible for the pre-opening strategies and will assume operational management upon opening in the spring of 2018. We will create a baseline five-year pro forma for developing and operating the proposed community. 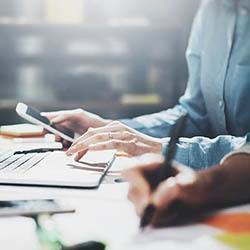 Our dedicated teams customize solutions that promote financial stability and success for our partners. We ensure that your community meets and exceeds state and industry standards. We will help you build a highly effective sales and marketing system to promote and sustain high occupancy. 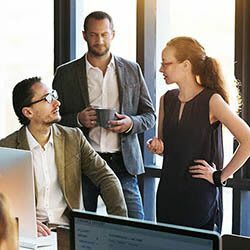 Employees feel valued, enjoy a fun and engaging workplace, and stay dedicated through our culture.